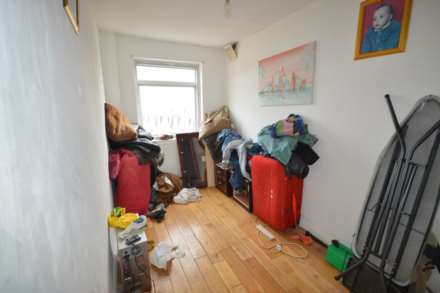 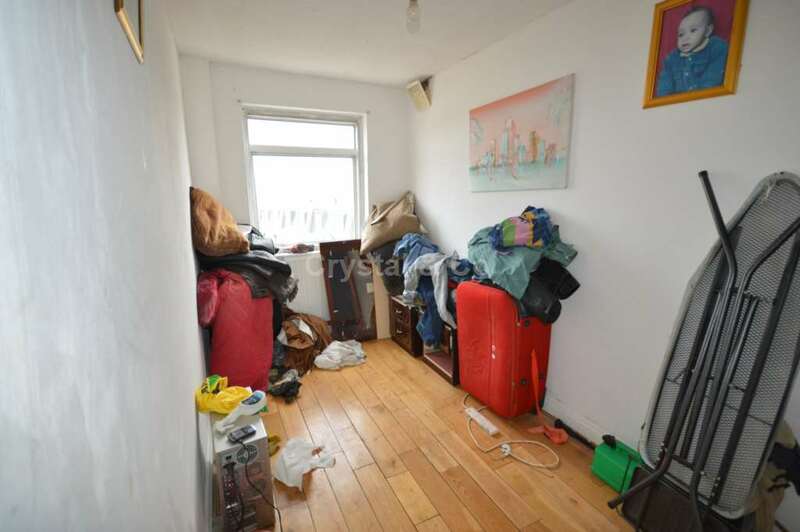 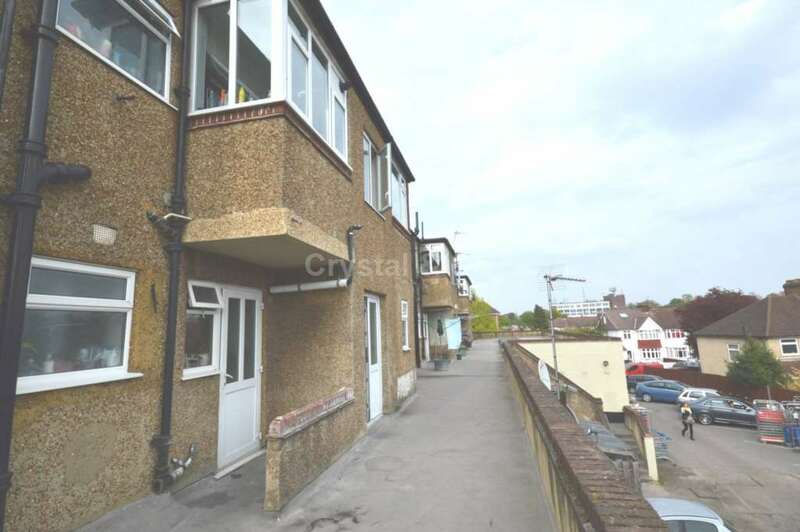 Crystal & Co present this two bedroom first floor flat located above a shop. 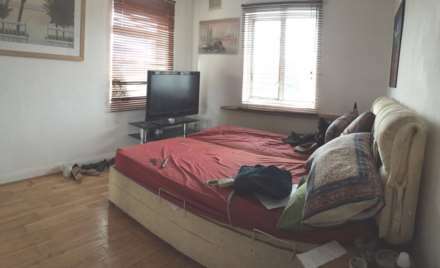 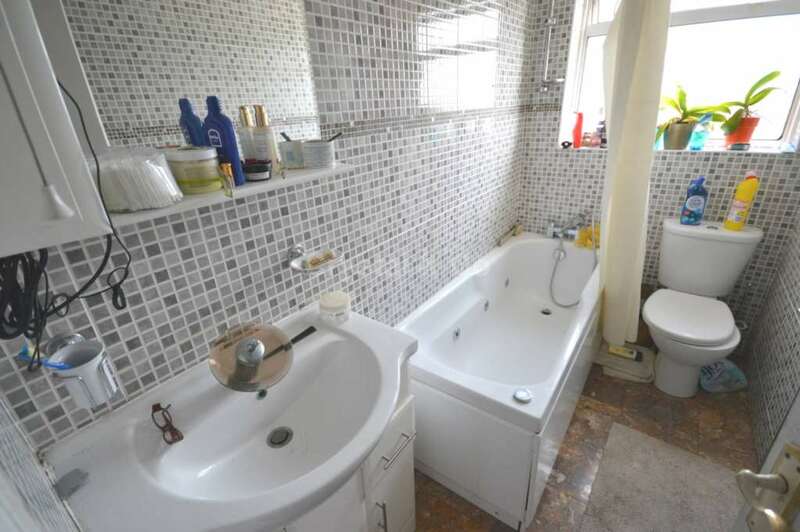 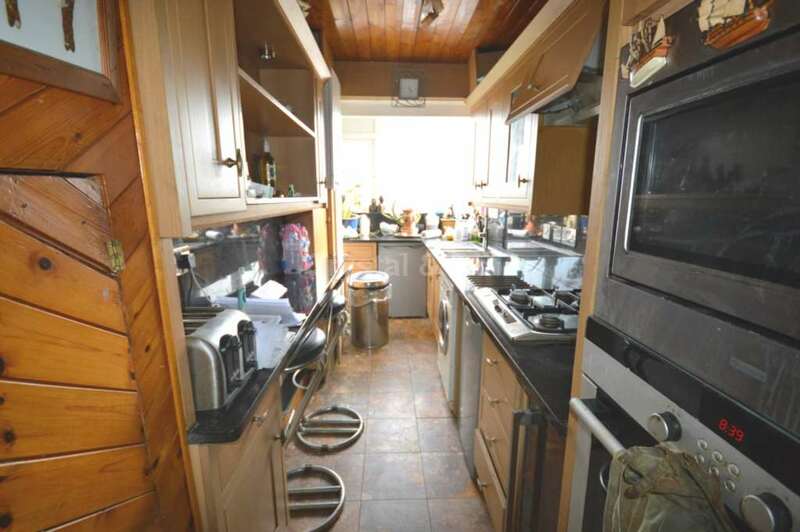 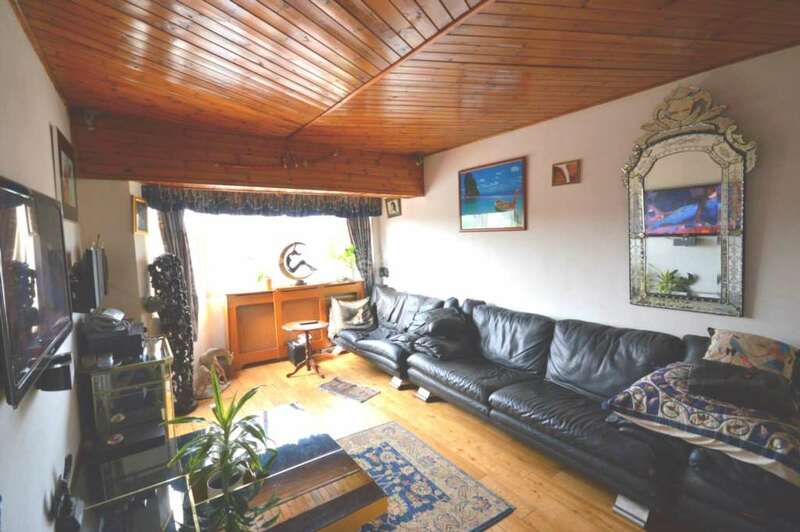 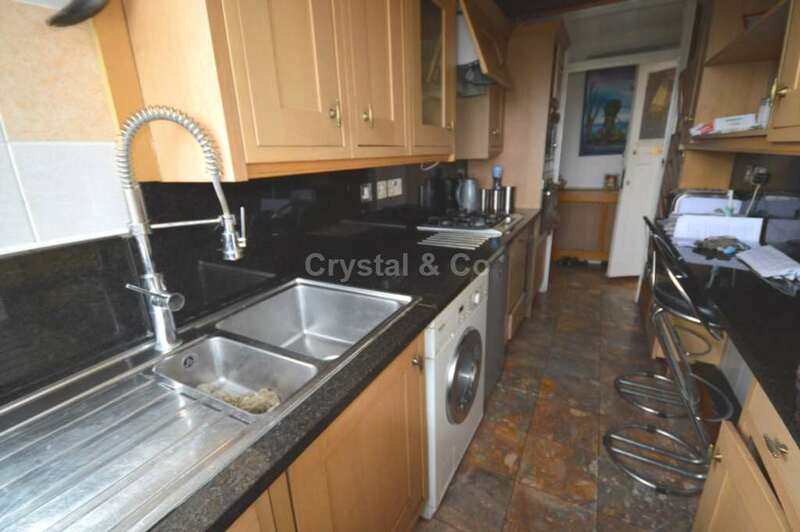 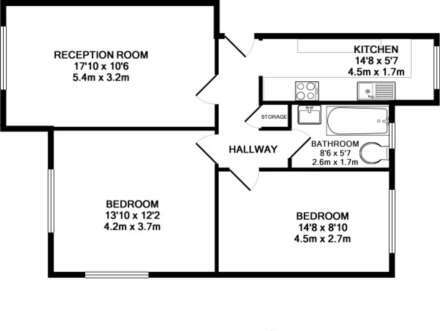 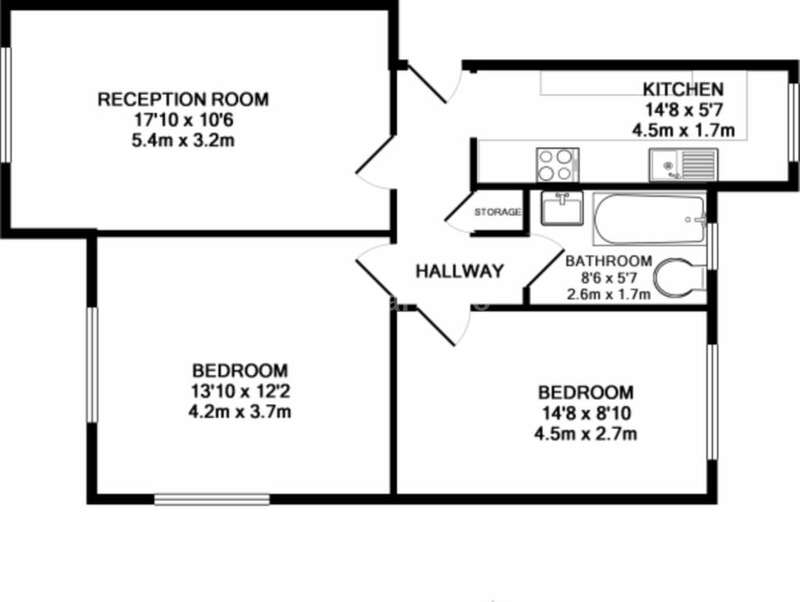 Large lounge, separate kitchen, two double bedrooms, white bathroom suite. 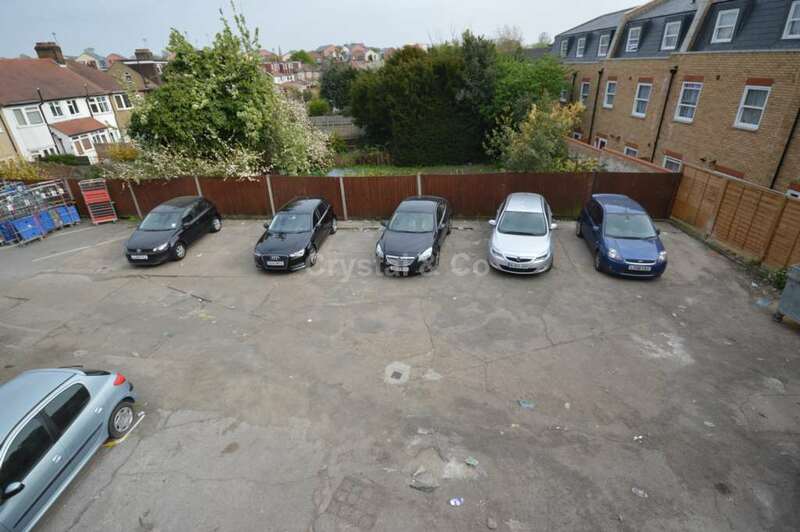 Gas central heating, double glazing, newly extended 100yr lease. 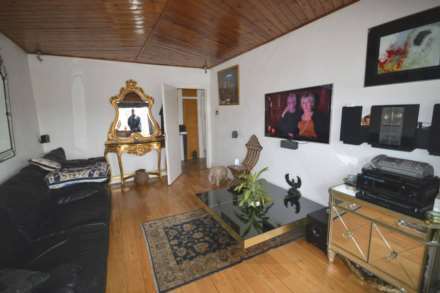 Located walking distance of Syon Lane over ground station.